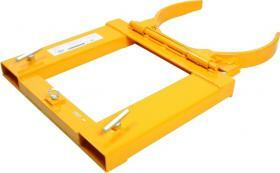 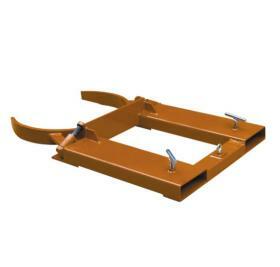 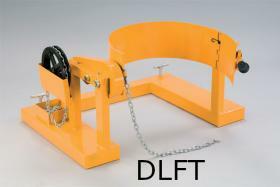 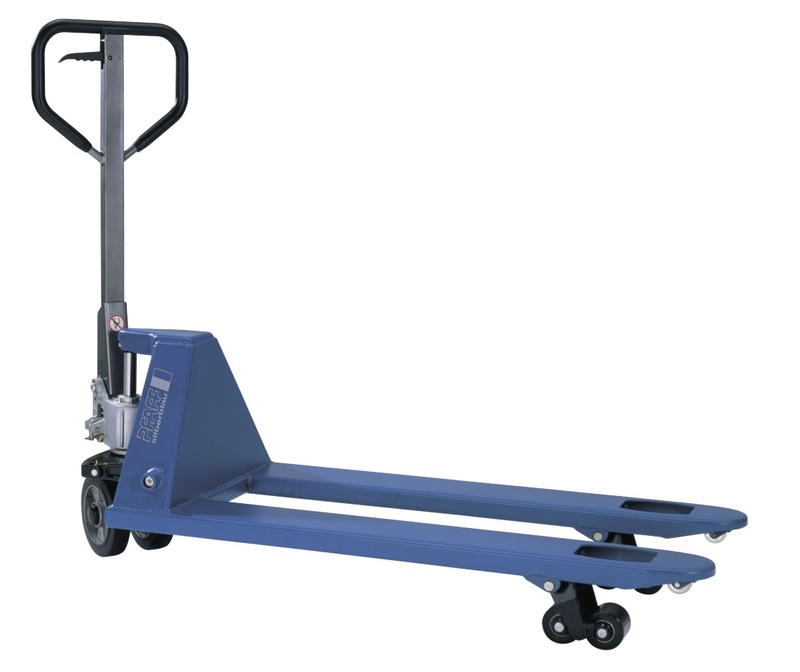 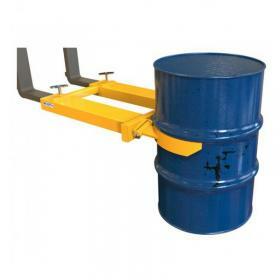 Forklift Drum Handling Attachments provide the ultimate mobile transport solution for drums and barrels. 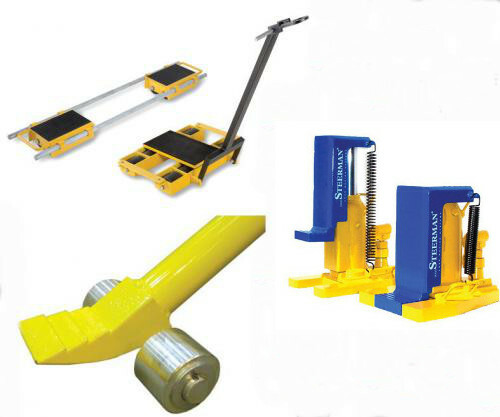 Facilitating easy picking, moving and placing of various types of drums and barrels, our range of Drum Handling Attachments is second to none. 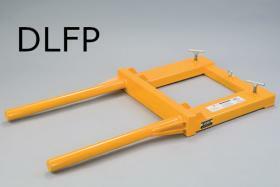 You can be sure that you're getting the best when it comes to drum handling equipment as LES only offer superior quality products that are fully certified. 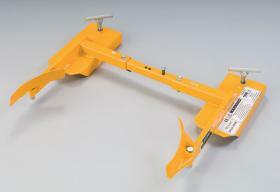 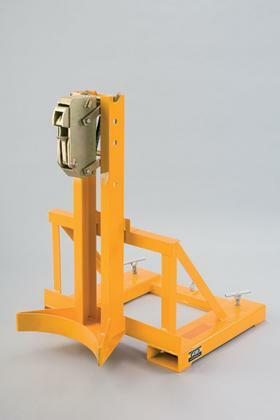 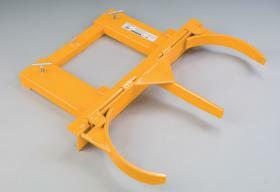 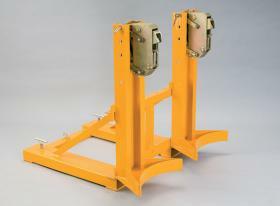 For further information about our range of Drum Handling Attachments for use with forklift trucks, please contact our sales team who will be happy to assist with your enquiry.